Do you have the time? Writing one or two blogs to begin with might be no big deal, but blogging requires a dedicated effort of daily or weekly posting. Owners and managers often do not have the time to dedicate for blogging long term. What other priorities will suffer? Small and medium businesses require owners and managers to wear multiple hats. 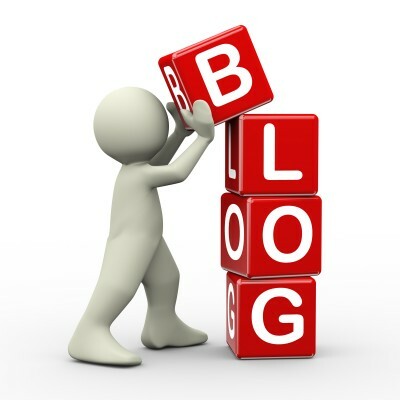 If you are spending time writing a blog, what other tasks will be postponed or canceled as a result? Can you incorporate SEO? On the surface search engine optimization (SEO) just seems like inserting some keywords into a blog. Actually there is a lot of scientific work behind SEO including analytics and target audience optimizations. Not all owners and managers have the training or time to properly execute SEO. How will you promote your blog? With a reliable marketing partner in place you not only have the ability to generate high quality blog content but also the ability to promote the blog through email, social media, online trade sites as well as your own web site. Will you respond to all feedback? The proper responses to feedback and comments on blogs can make or break your online reputation. It is important to use skills that will promptly respond when needed and provide tactful, informative replies that will encourage loyalty and further discussion – even if the feedback is negative. Should I blog? Carefully consider your options before answering.